The A.P.E.X. 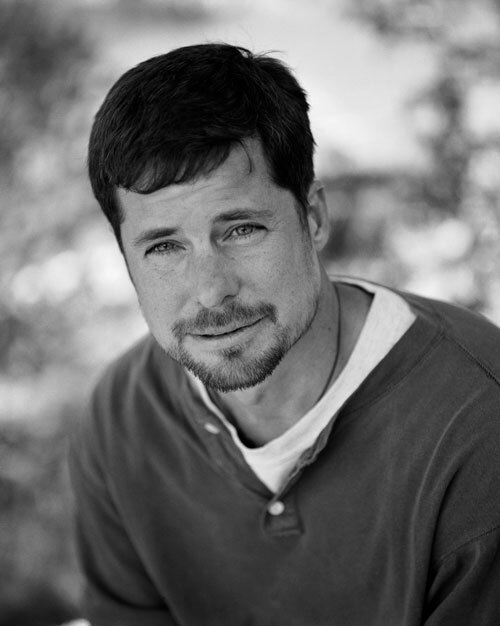 Event Series presents author, writer and adventure guide, Kevin Fedarko. Fedarko will be presenting on Thursday, Nov. 9 at 11:30 AM in The Great Hall on SUU’s campus. As a guide and writer, Fedarko has experienced moments and heard stories that many can only dream of! Through his discussion he will shine some light and the wonders and mysteries hidden within the Grand Canyon. Please visit the A.P.E.X. page about this speaker for details about the event. This event is free and open to the public. As an author, Kevin Fedarko has released a book entitled, The Emerald Mile, which will be for sale during the event. The pages contain a reflection on “the fastest ride in history through the heart of the Grand Canyon.” The Emerald Mile won the 2013 National Outdoor Book Award and made the NY Times Bestseller List in 2014. Fedarko’s other writing paths have included a position with the New York Times, National Geographic, Times Magazine, and Esquire. Fedarko also has a background in political science from Columbia University and Russian History at Oxford University. In The Best American Travel Writing, you can find other adventure stories from his trio of trips to the Himalayas, the Horn of Africa, and the Colorado River.